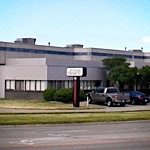 "Gauging Our Future On Quality"
Advantage Industries was founded in West Michigan in March of 1992. 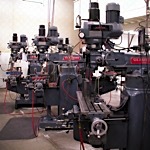 Our location has a fully climate controlled shop with over 20,000 square feet. 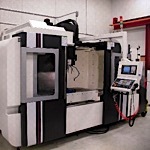 We create high quality products with honest and reliable service. Find out what Advantage Industries can do for your business!